This entry was posted in Conservation and tagged Fish, invertebrates, monitoring, rivers, sampling by Dave Throup. Bookmark the permalink. 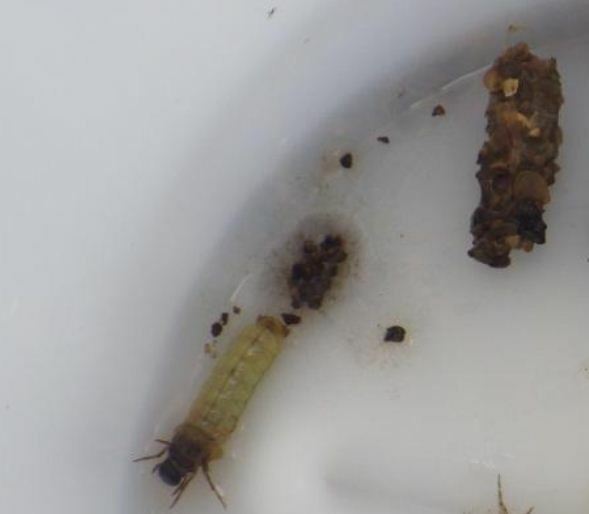 Dave, I see you have a 4-scorer alderfly pretending to be a 10-scorer caddisfly in one of your photos! Oops…. You’re the second to spot it! My fault – I thought they were all the same! It will be corrected. I’m just glad people are reading it!